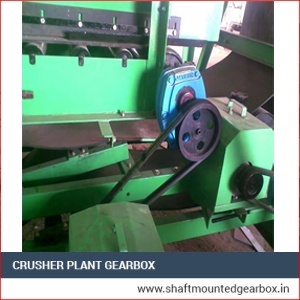 We are the principal Crusher Plant Gearbox manufacturer and supplier of India. 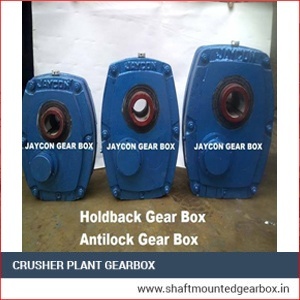 These are very useful and widely demanded by the industries such as Road construction machinery industries, Mining & minerals industries, Cement industries and Chemical industries etc. all across the world. We manufacture them very qualitatively in adherence to the international norms. These are made with the utility of high quality raw-materials procured from the most reliable vendors of the market. Since they are based on the state-of-the-art technology they offer excellent performance in a very reliable and lucrative manner. These are easy to install and need least maintenance. They offer diverse range of RPM output. They offer high functionality, high array of torque and power requirements as needed. These take minimum power consumption anduser-friendly too. 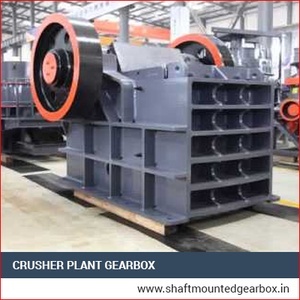 We offer Crusher Plant Gearbox at reasonable prices.